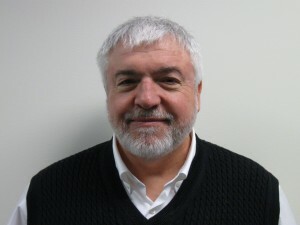 Merv Adrian is a Gartner Research Vice President Analyst following DBMS, big data, NoSQL and adjacent technologies as extreme information processing transforms assumptions about how to activate unused information assets. He also monitors the way the software/hardware boundary for information platforms is shifting as more processing moves into the hardware layer and appliances change purchasing patterns. Prior to joining Gartner, Mr. Adrian headed IT Market Strategy, which he founded to provide professional services to information technology strategy and marketing professionals. Earlier, he ran technology research for Forrester, following its acquisition of Giga Information Group. He spent a decade in the software industry after several years as a programmer on Wall Street.